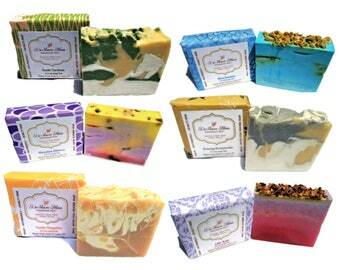 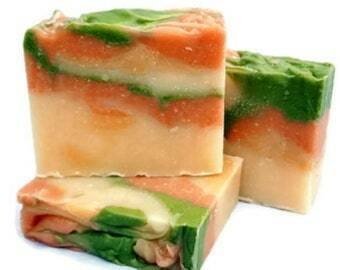 If you've purchased some of our soaps in the past then you know what a special treat they are. 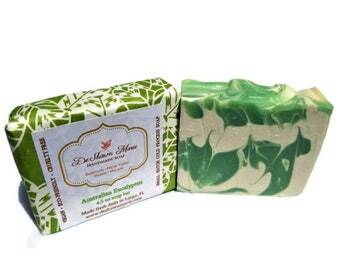 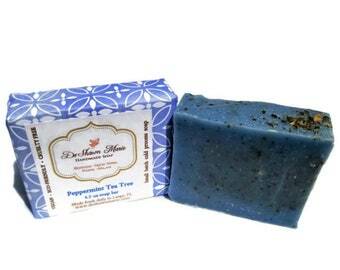 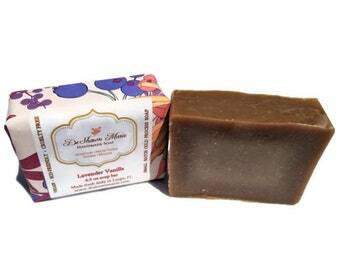 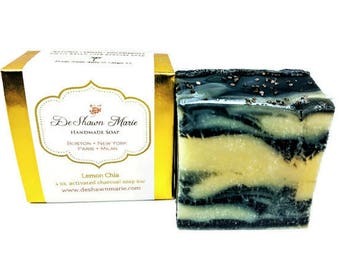 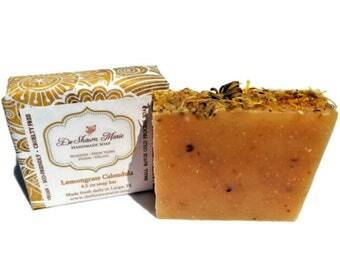 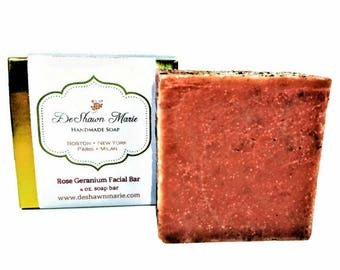 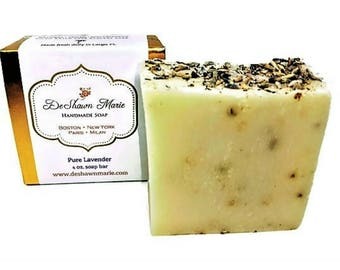 If you are discovering DeShawn Marie soaps for the first time, be prepared for your skin to fall in love. 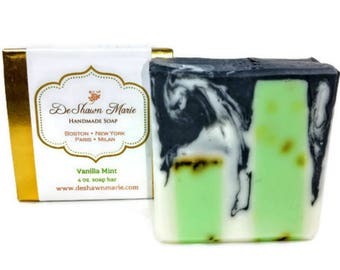 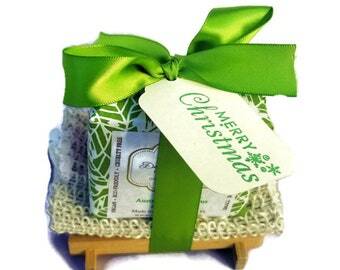 Each soap is individually handmade, packaged and designed, making each one a unique and very personal treat. 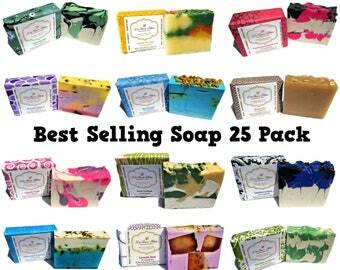 They are approximately 4.5 oz. 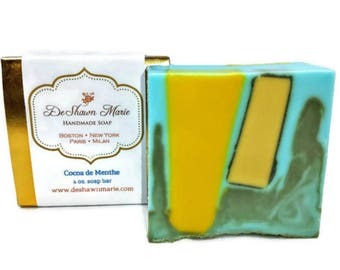 but due to handcrafting size, color and shape may vary. 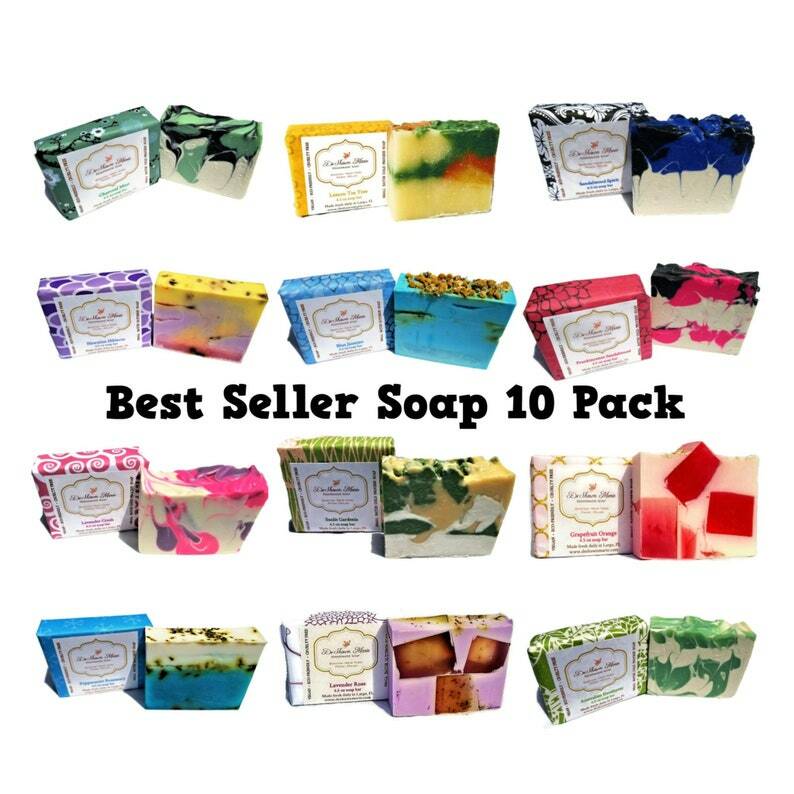 We take great pride in making you something different and unique that you can only get here. 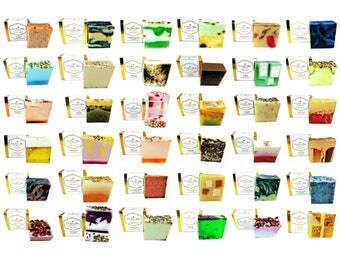 We hope you enjoy them as much as we do.